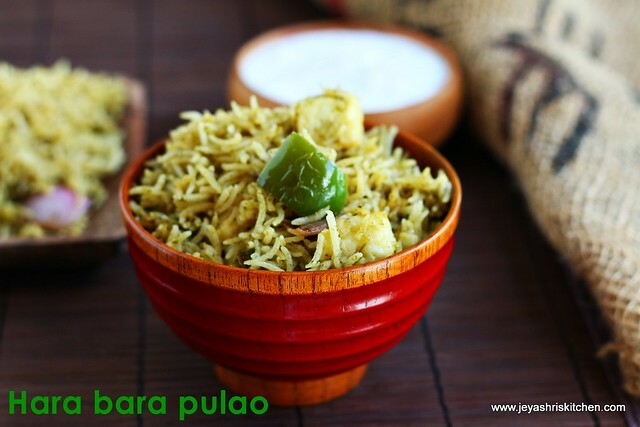 Hara bhara pulao | Chutney pulav | Hariyali paneer pulao, is a aromatic pulao which i tried recently and it was a super hit too. Two weeks back , i did a cookery show in a Community center nearby for 25 people. It was my first experience to do a cookery show and i was super excited and bit nervous too. I planned ot make this hara bhara pulao and it turned out very well and every one who came for the show enjoyed it a lot. I also gained much confidence to face the crowd after this show. 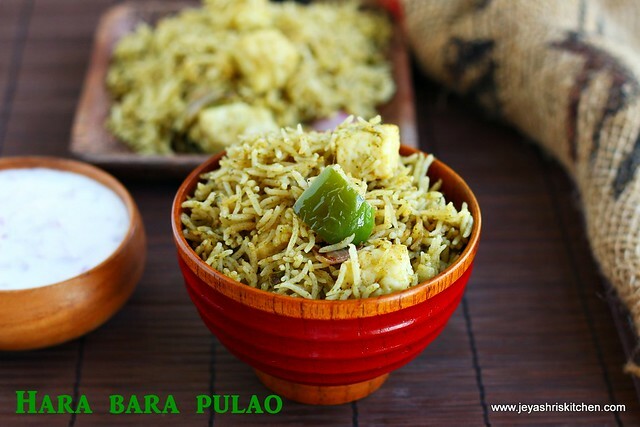 This hara bhara pulao is a must try one, i actually planned to make a paneer tikka pulao but finally ended up in making this hara bara pulao. Wash and soak the basmati rice in 1 cup of water. Keep the ingredients given under the table "to roast and grind"
Cut the onions roughly and peel the skin of the garlic. Roughly chop the mint and coriander leaves. Cook in a medium low flame till the onions turns nice golden brown. This is the main key in the recipe. Ensure that the onions should be nicely browned, be careful not to get it burnt. Add the roughly chopped mint and coriander leaves and switch off the flame after a minute. 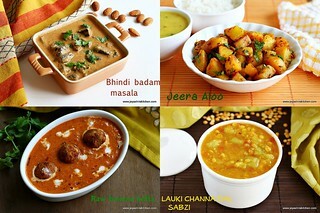 Add the kasoori methi too. Grind this into a fine paste. If adding fresh cream add it now. If you need water while grinding add 1-2 tblsp from the water which we soaked the rice. In a pressure cooker add 1 tblsp of oil and add the cardamom and bay leaf. You can add cinnamon, clove and star anise too. Add the ground paste to this and cook in a low flame for 2 minutes. 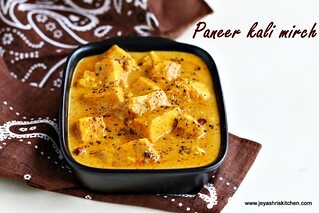 Now add the paneer cubes and add the cumin powder, salt and garam masala. If adding green peas add now. Mix well and add the soaked rice. Keep the water aside. Cook the rice for a minute and add the water. Add the lemon juice to this. 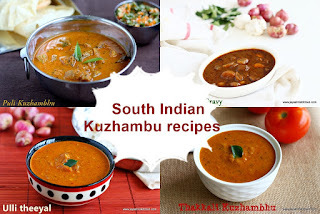 Cover the pressure cooker and cook this till one whistle. After that keep it in a very low flmae for 5 minutes and switch it off. While the rice is getting cooked chop 1 onion and the capsicum into cubes. In a pan add 1 tsp of oil and the cubed capsicums and onions. Add a dash of salt and the tandoori masala or chaat masala. Cook till the onions become nice golden colour. This is also a highlight of this pulao. So do not skip this step. Open the cooker and add the roasted onions and capsicum. Mix well . Hara bara pulao is ready to serve. 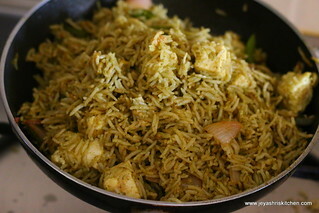 Serve this pulao with any raitha of your choice. We had with onion raitha. 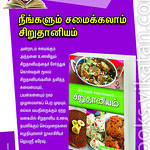 Browning of onions is one of the main aspect in this recipe. 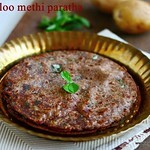 Adding kasoori methi while grinding and chaat masala or tandoori masala in the last, enhances the flavour. 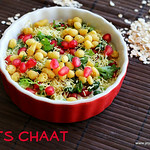 Since we are adding fresh cream or cashew nuts no need to add any ghee to the pulao. Adding lemon juice helps to cook the rice separately. 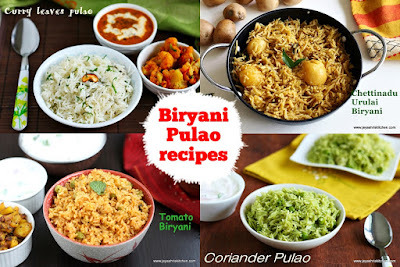 It will not give any bitter taste to the pulao. Instead of paneer you can add veggies too. Very interesting recipe.. I would try it for sure.. 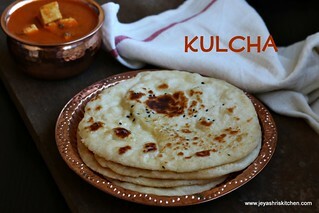 Thank you for posting such a nice recipe.. This is an interesting pulao. Love the addition of sauteed onions and green peppers in the end. Adds crunchiness naa. Great share. Congrats. so tempting Kara Bara Pulao. Name is also interesting. can i know the details of ur pressure name and how many ltr is that. It's a 2 litre Prestige Handi. 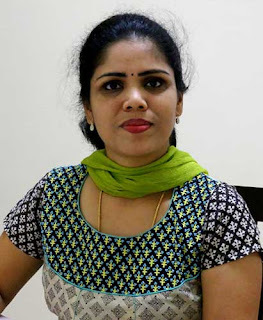 Congrats Jeyashri ! Wish you many more cookery shows. Nice dish. You can add 1/2 tomato while grinding. Thank you so much mam for your comment in your busy schedule..